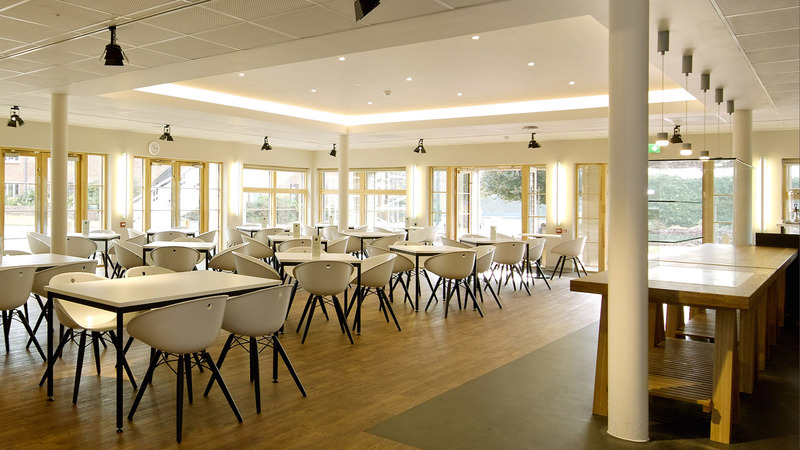 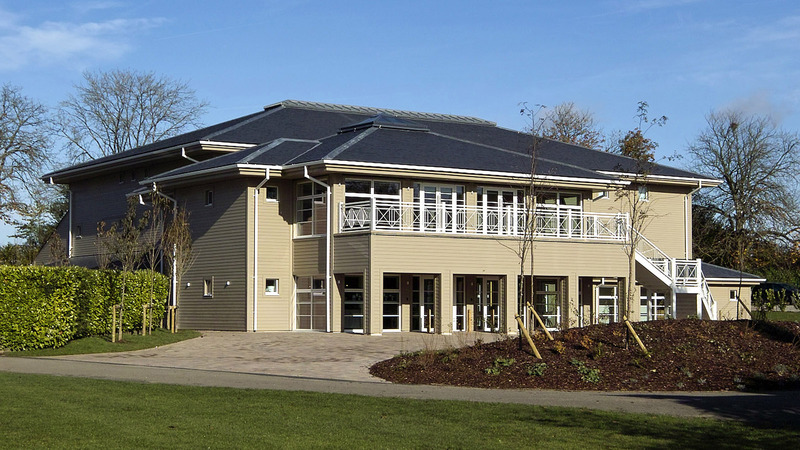 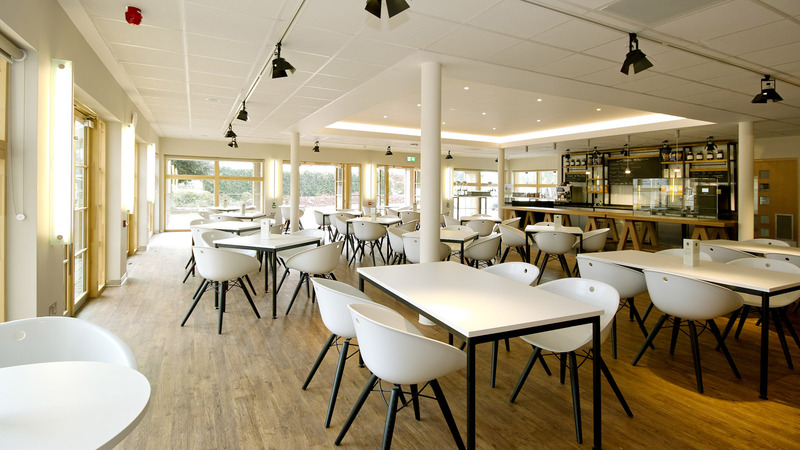 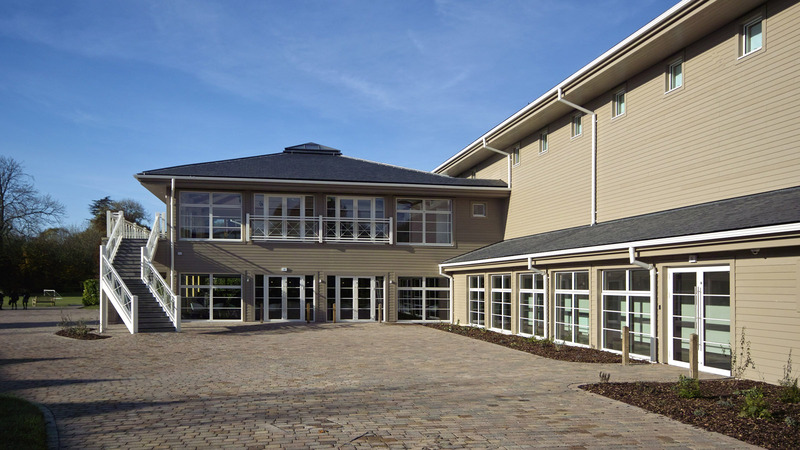 We recently completed Phase 1 of a Performing Arts Centre for this private girl’s school. 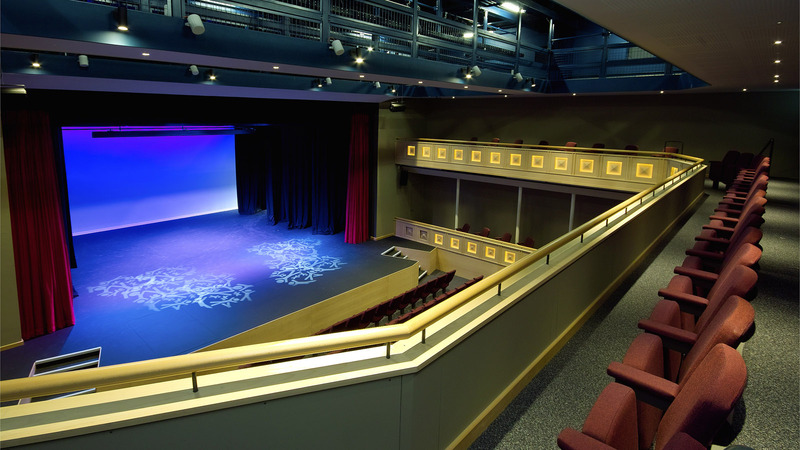 It provides a state of the art 278 seater studio style auditorium together with a new 6th form cafe and multi purpose foyers. 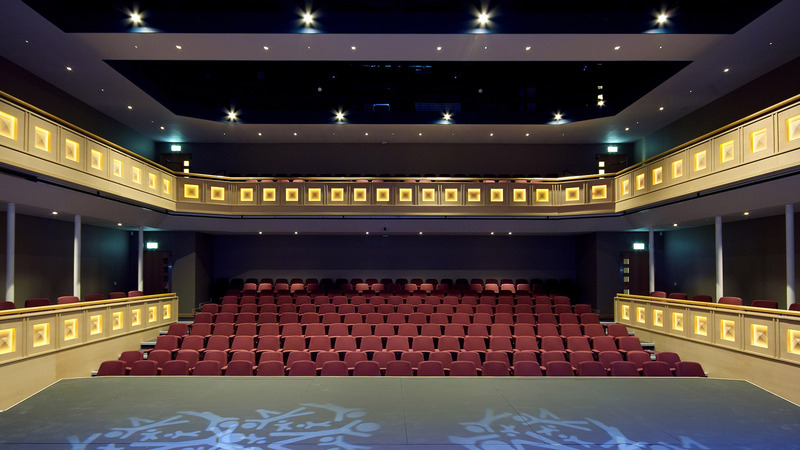 Phase 2 will provide 2 large drama studios and green rooms. 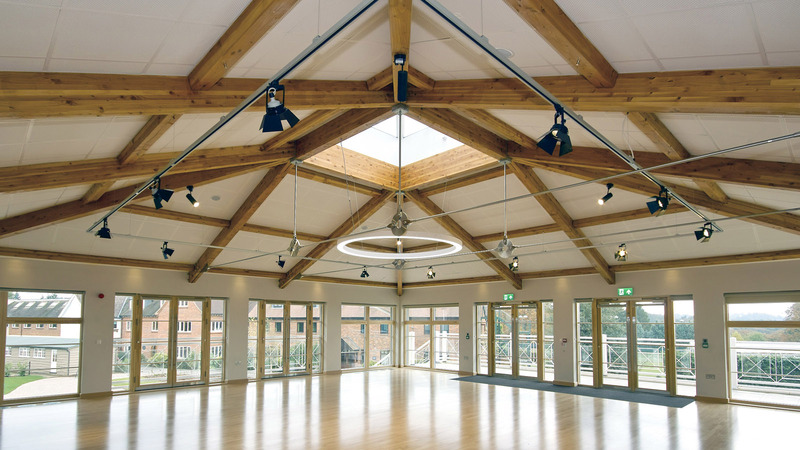 Construction was mainly a timber glulam frame and the project achieved a BREEAM ‘Very good’ rating. 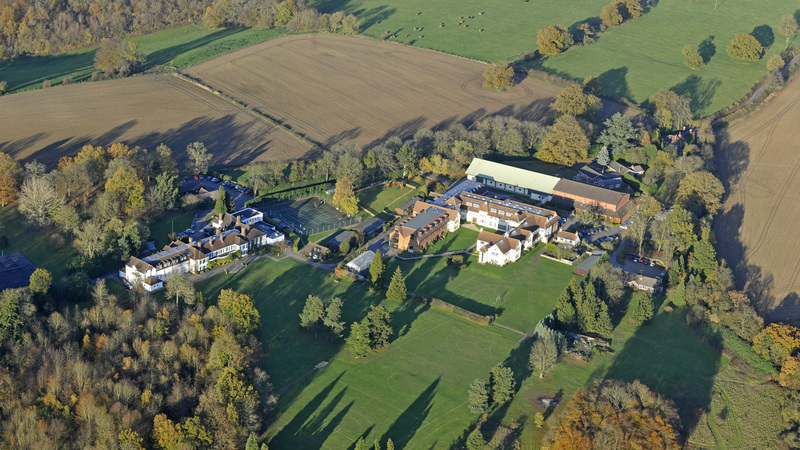 The site is in the Chilterns Area of Outstanding natural Beauty and the Green Belt. 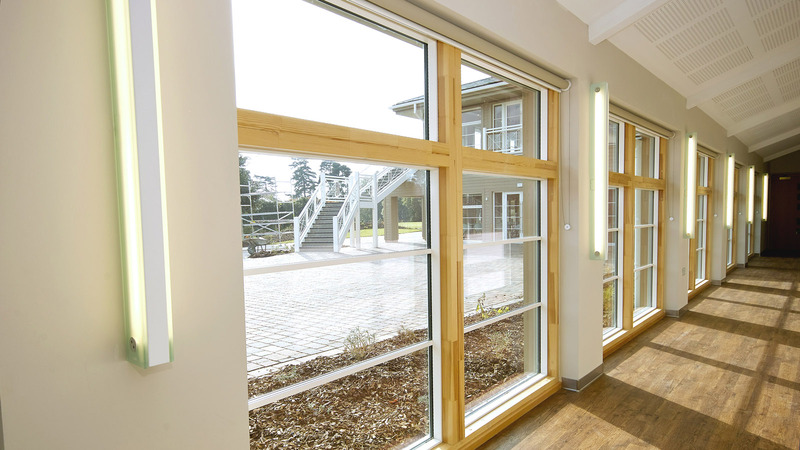 The project involved careful negotiation with the planners so that the mass of this very large building was well concealed in the wider landscape.